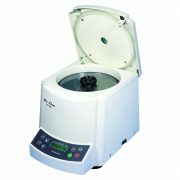 This sleek centrifuge spins capillary tubes to separate blood into layers and the packed cells volume can then be calculated by measuring the length of the layers. 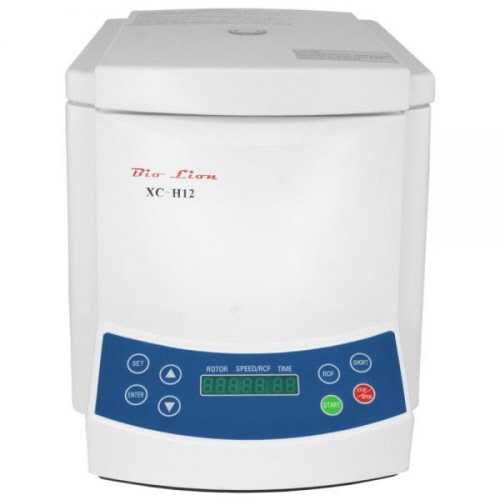 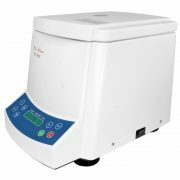 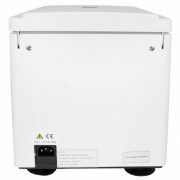 This centrifuge can be used in other capillary spinning requirements. 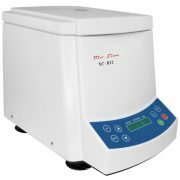 The rotor has a display inside that allows for immediate reading of the tubes.